It opens a dimension of revelation and show Jesus Christ as the invincible strategist who destroyed the works of the devil. This is not a BOOK is a KEY! It will open a dimension of revelation and show Jesus Christ as the invincible strategist who destroyed the works of the devil. 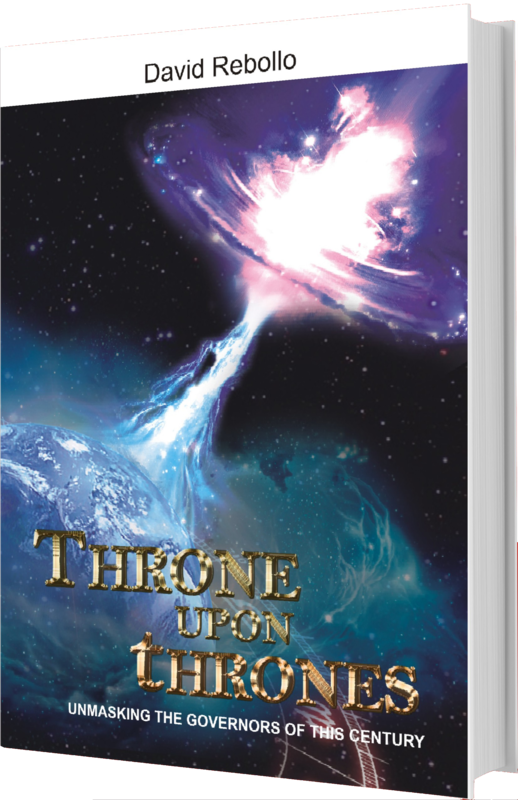 Throne over Thrones gracefully addresses a controversial issue, how the enemy has used the zodiac to influence the earth. 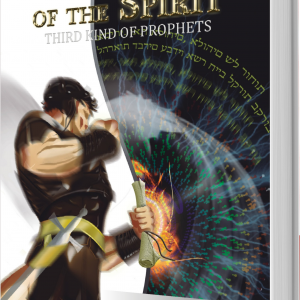 With tremendous seriousness and richness of detail describes revelations and prophetic experiences on this matter. Essential in the arsenal of the Spiritual Warrior. Throne over thones will change your life and your way of understanding the Scriptures. This is an indispensable manual with essential knowledge to conquer territories. It’s a treasure chest where the mysteries of the origins of modern civilizations and modern culture will be unmasked from visions of another dimension. With this instructive manual you will learn how to fight in the skies, in cities and in the depths of the underworld without being damaged. Will reveal essential knowledge which are keys for freedom in finance, health and occupation of the territories. At times you’ll think that is a novel for the abundant visions ordering the entire history of humanity and denouncing in the context of modern civilizations. You will take authority over justice, economics, politics, violence, climate, besides the throne of God. # The Tree of Evil. # Distributors of Cosmic Energy.